Certified chef of the Italian Chef Academy, Ranked first in the National Culinary Award Gourmet Truffle 2014, he boasts a wide range of expertise in techniques for the preparation and presentation of the culinary art, gained by a passion that led him to work for more than 17 years in the Italian kitchens, and an experience in France, where he learned the ability to confer refinement to dishes of the Tuscan tradition. 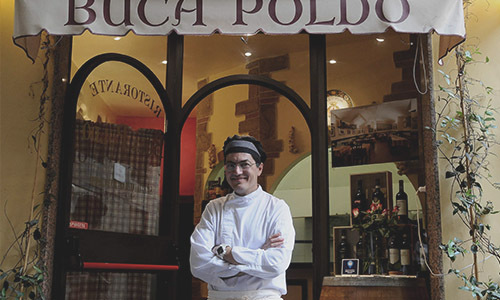 His cuisine is, in fact, characterized for his experimentation and revisitation of Tuscan dishes from a Neo-renaissance and modern perspective. 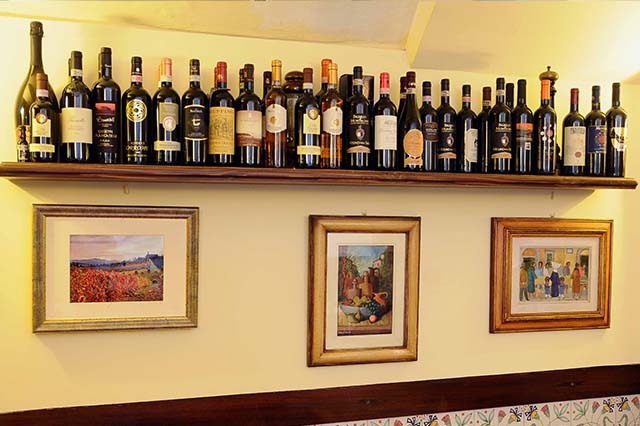 To welcome their guests are Luciano and Donatello, two brothers who have owned and managed their restaurant for more than 15 years. With their warmth and friendly hospitality, they really make their guests feel like the center of attention. 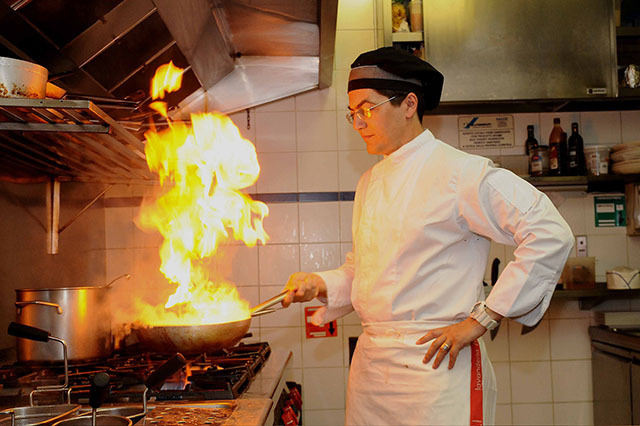 As soon as you walk into the restaurant, you can witness the cooks in action since the kitchen is open on two sides. 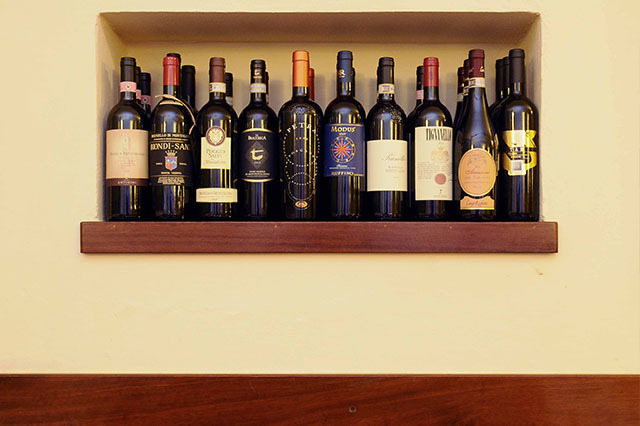 The chef and his staff express their creativity masterfullly preparing typical Tuscan dishes (such as the traditional country vegetable and bread Tuscan soup, liver paté crostini, bistecca alla fiorentina, beef sirloin with arugula and grana, wild boar stew, etc.) 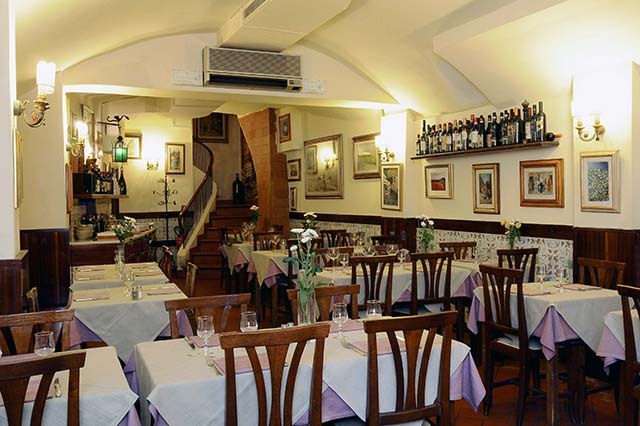 as well as classic Italian dishes. Although most dishes are essentially made with meat and vegetables, they also have a great selection of seafood. 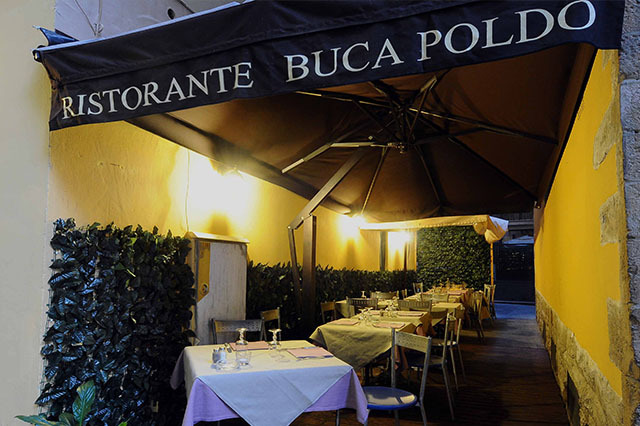 The Buca Poldo Restaurant is a typical Florentine restaurant located a few feet away from Piazza della Signoria and the splendid Ponte Vecchio. 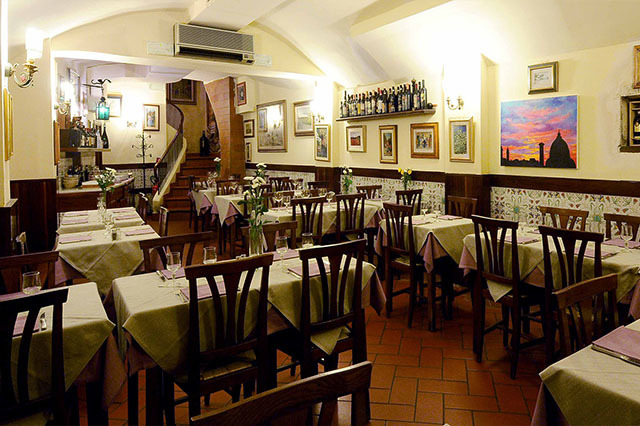 Going down two flights of stairs that twist and turn, you will make your way into Buca Poldo's old-time, yet well-maintained internal dining room. 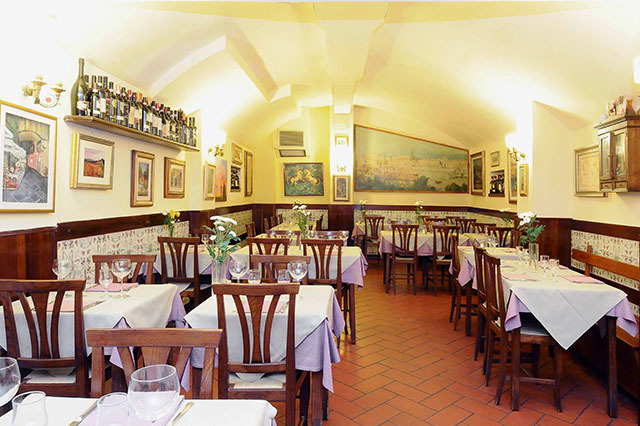 Here you can breathe the pleasant atmosphere of the typical florentine tradition. From spring to fall, the restaurant makes two outdoor terraces available. 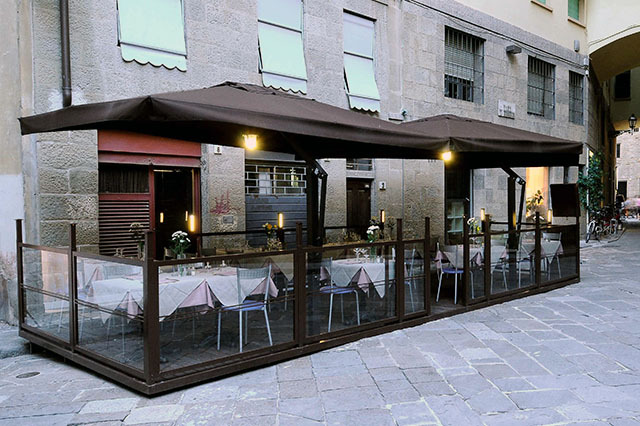 One of these allows guests to sample local delicacies while immersed in a tranquil setting, enjoying a splendid glimpse of the medieval Florence. Liver paté on toasted Tuscan bread, bruschetta, prosciutto with melon, moscardini squid on toasted Tuscan bread, fresh garden vegetable soup, asparagus risotto, tagliatelle with porcini mushrooms, spaghetti with chopped beef and caramelized onions in tomato sauce, boneless chicken breast with Modena balsamic vinegar, beef carpaccio with arugula and grana, escalope with porcini mushrooms, codfish in tomato sauce (with garlic, capers, and olives) served with garbanzo beans, salmon carpaccio on a bed of arugula and pine nuts. Lastly, their homemade desserts which are prepared almost every day and are witout a doubt delicious! 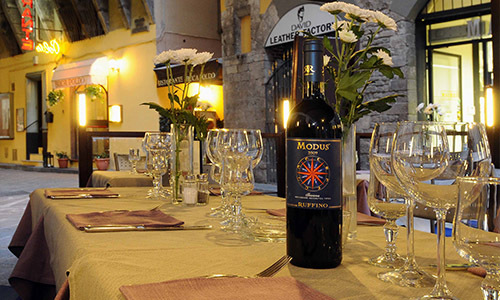 We prepare gluten-free pasta and vegetarian dishes. A sampling of Tuscan cured ham, cured bacon,fennel salami,and Tuscan salami,paired with matured pecorino cheese and acacia honey..
Poached pork leg matured in Tuscan extra virgin olive oil, served on a bed of mixed salad,topped with crispy onion. Chicken liver pate’ crostini; rosemary and lard crostini; and grilled polenta topped with Porcini mushrooms in olive oil, garlic and parsley.. Selection of Tuscan pecorino cheeses, paired with artisanal jams and acacia honey served with slices of toasted bread seasoned with garlic and new extra virgin olive oil. Pear, Tuscan pecorino cheese, walnuts and honey salad with a delicate touch of acacia honey. 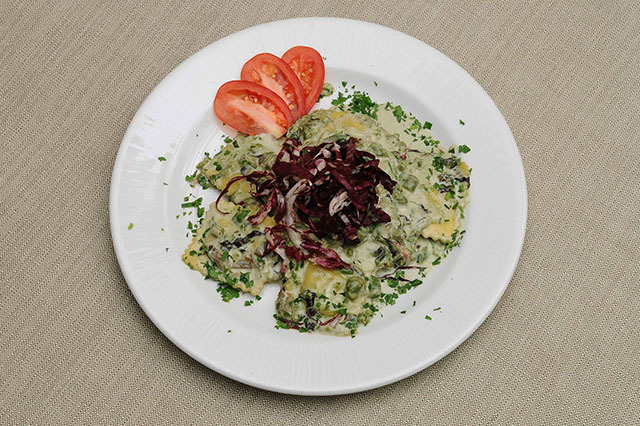 Ricotta and spinach-filled ravioli with red radicchio, asparagus* and a delicate cream sauce. Ravioli filled with Porcini mushrooms,served with truffle sauce. Paccheri pasta with chopped beef ragù,caramelized onions and tomato sauce. Fresh pici pasta with black cabbage and Tuscan pork sausage. Fresh egg fettuccine,served with a rustic wild boar ragù in tomato sauce. Traditional Tuscan soup with bread and seasonal vegetables. Fresh caserecce pasta with Italian bacon, black pepper, tomato sauce, topped with shredded pecorino cheese. Beef stew slow-cooked at a low temperature with a reduction of Chianti Classico wine and black peppercorns, served with beans flavored with rosemary and sage-infused olive oil. Crispy and tasty fried chicken, rabbit, and seasonal vegetables. Tuscan wild-boar stew served on a bed of steaming polenta. Traditional Florentine beef tripe in tomato sauce with parmesan cheese au gratin and toasted Tuscan bread. Codfish in tomato sauce, garlic, and capers, served with garbanzo beans, olives, and velvety chickpeas. Traditional Florentine style veal bone marrow served with beans in, rosemary-infused olive oil. 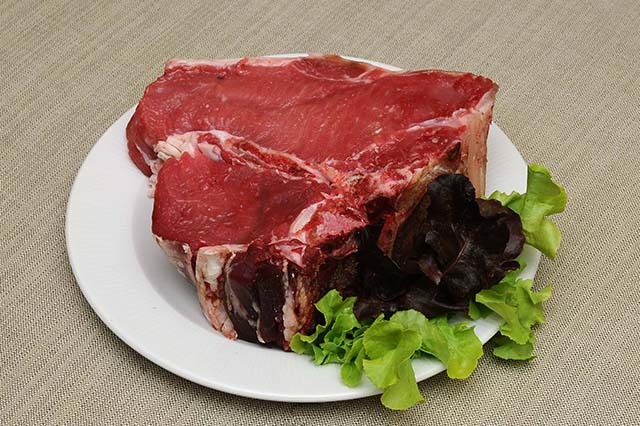 Grilled sirloin steak flavored with rosemary olive oil, served with arugula,tomatoes,and shredded Grana cheese. Grilled pork steak,served with a side of herb-roasted potatoes. Grilled chicken breast,served with a fresh salad. Grilled sirloin steak, grilled veal steak,juicy pork sausage, and grilled chicken breast,served with herb-roasted potatoes. Traditional Tuscan beans flavored with sage and rosemary-infused olive oil. Spinach* sautéed with extra virgin olive oil and garlic. Steamed spinach* seasoned with a touch of lemon. 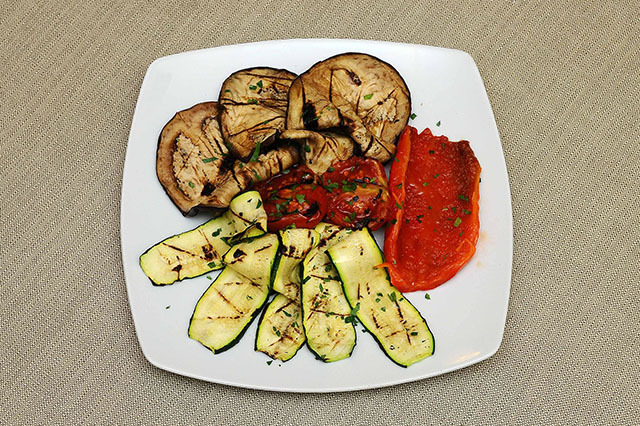 Selection of grilled seasonal vegetables. Arugula salad, seasoned with shredded Grana cheese. Vin Santo desert wine traditionally paired with our homemade almond cantuccini. Our spectacular and homemade tiramisu. 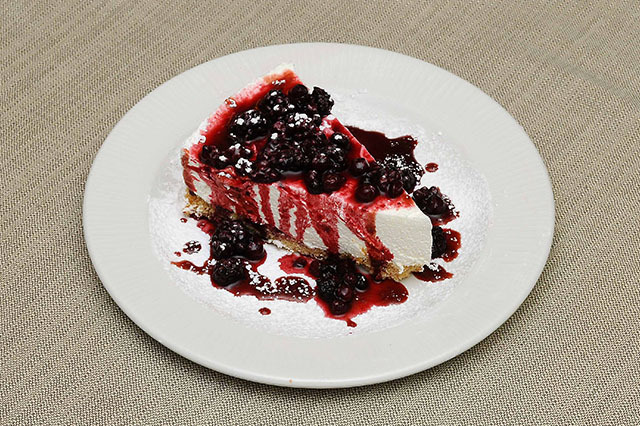 Baked cheesecake, topped berry or dark chocolate syrup. Delicate homemade panna cotta, topped berry or dark chocolate syrup. For information regarding allergens found in our dishes, please ask our waiting staff. Bottle of water 50 cl. Bottle of water 75 cl.